My kids loved Half Magic and devoured the rest of Edward Eager’s books. 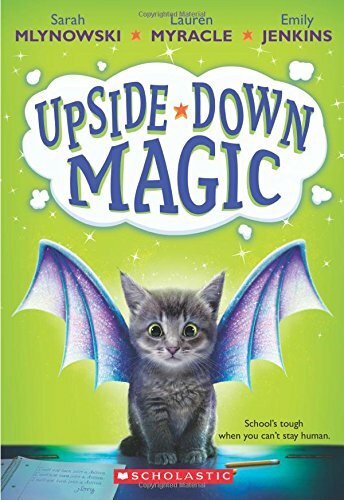 What other fantasy stories with magic and humor do you recommend? 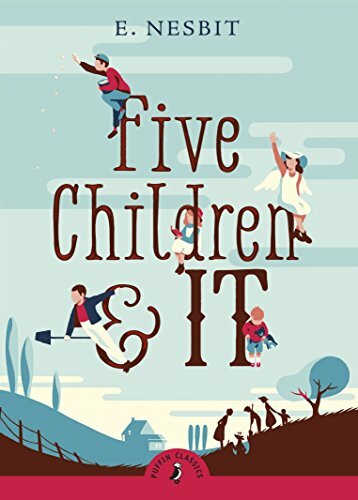 Five Children and It: Eager himself pays lavish tribute to Nesbit’s old-fashioned magic tales in his own books, so if you haven’t read this classic story of five children and a wish-granting Psammead, put it at the top of your list. 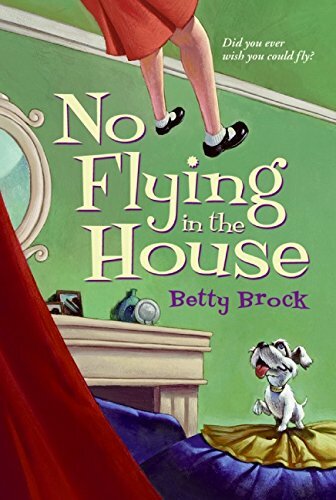 No Flying in the House: Annabel’s family has always been just her and her tiny white dog Gloria, who talks and wears a gold collar. But when a not-so-nice cat tells Annabel that she’s really half-fairy, Annabel knows big changes lie ahead. 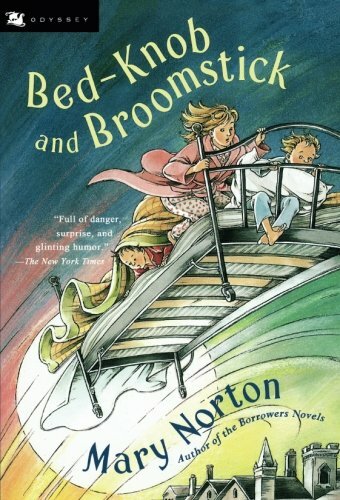 Bed-knob and Broomstick: If you’ve read The Borrowers, you know how delightfully Mary Norton combines everyday English life with fantastic events, and this story (really two stories combined into one book), about the Wilson children and their witch-in-training country neighbor Miss Price, is just as charming. 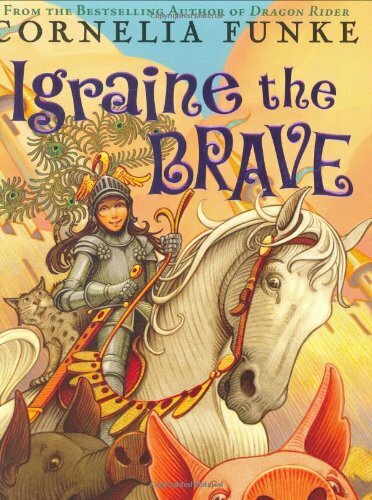 Igraine the Brave: When her parents accidentally turn themselves into pigs during a castle invasion, Igraine finally has the opportunity to save the day, rescue her parents, and prove that she’s as great a knight as her famous grandfather. 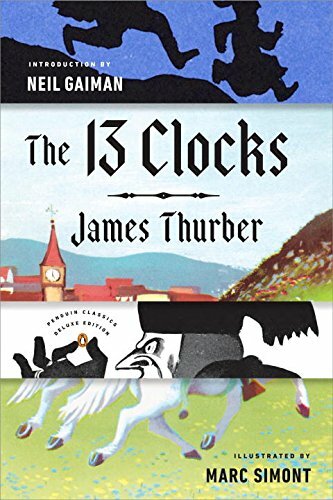 The 13 Clocks: A little darker than Half Magic et al, James Thurber’s quirkily whimsical fairy tale is a favorite of Coraline author Neal Gaiman’s. An evil duke systematically dispatches the princes who come seeking his niece’s hand in marriage, but the Prince of Zorna has a plan to win the day. This book list was originally published in the fall 2016 issue of HSL. 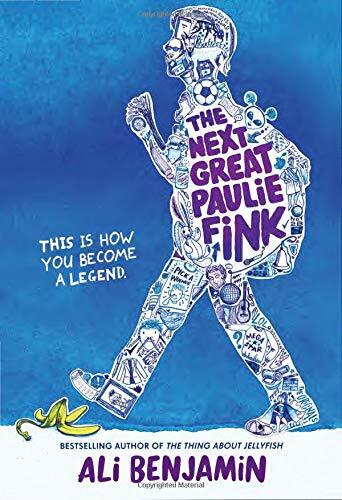 Are you looking for a book recommendation? You can always email us.